I should've labeled these maps better. On Thursday the Latino Caucus filed with the office of the city Clerk their "Taxpayer Protection Plan" (TPP). On Friday the Black Caucus filed their "Map for a Better Chicago" (MBC). Friday morning at about 1 AM I had posted a street map representation of the TPP. The TPP is probably closer to what many hope the new 6th Ward would look like although it still loses it's southernmost end to the 9th Ward. 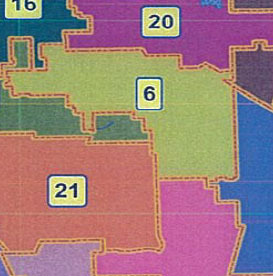 The MBC map more resembles the original Black Caucus proposal. The 6th Ward however would go further west into Englewood. It's even more gerrymandered than the original proposal. Just like with the TPP proposal I have also uploaded images here of the MBC Proposal. The map below is for all 50 Wards. This map is a crop of the above map showing what the new 6th Ward could look like under this proposal. This is how the 6th Ward would look under the original Black Caucus draft proposal! It's interesting to note that it was said that no Black alderman endorsed the TPP map and also no North Side Alderman. As far as this map goes, the only Black alderman to not endorse this map looking at what was filed with the city clerk was Toni Foulkes. According to Ald. Mell there will be even more hearings about this map so the public will have input on this map. It will still be tweaked or adjusted, but to be sure it shouldn't have taken this long for city residents to see where they stand as far as this remap goes. Also, they may attempt to vote on this map before the end of the year. If city Aldermen remains deadlocked whatever proposals gets the most votes will be decided by the voters in March at our Presidential primary. Last night I was having a conversation with several other people from various neighborhoods at a party. We were discussing the increasing divisiveness in politics at a local and national level. The extremes to which various factions will go to devise gerrymandered districts often gives us much less cohesive districts than those based on neighborhoods and census tracts. 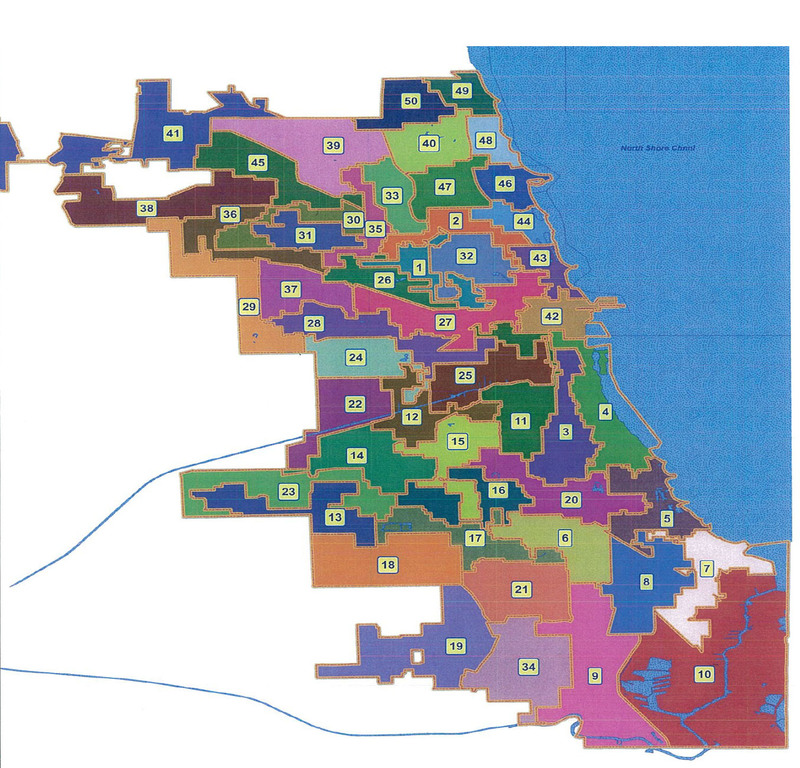 If districts were mapped in a way that forced candidates to cater to many different types of constituents, we'd end up with aldermen who understood how to compromise and balance the needs of the city overall, not just a small segment of it. This is true on a state and national level as well. The longer this ward remap goes on, the more I like the idea of anti-gerrymandering map proposed by the Pro Bono Thinking Society. That may not be a popular opinion right now, but this remap fight is symptomatic of a seriously broken system. I think the true end game is a consolidation to 25 wards. The Latino Caucus, for some yet-to-be fleshed out price, is playing the heavy in forcing a referendum so Rahm doesnt pay the political piper for having removed so many incumbent alderman in one stroke. I find it weird that this would all go down the drain over the degree of hispanic influence in the 18th ward. 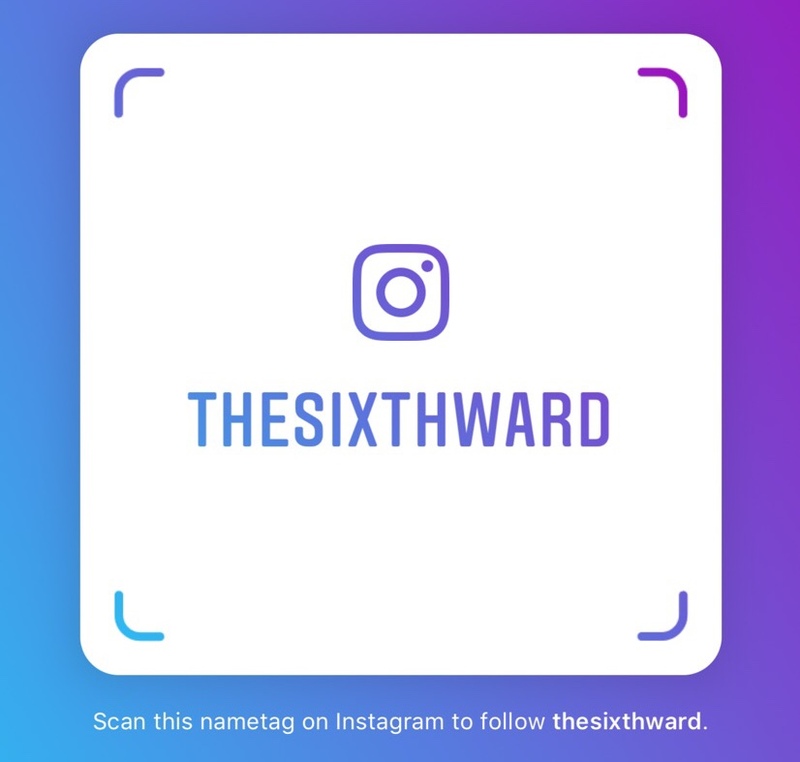 The 18th ward is a "City Worker" ward composed of Ashburn, Wrightwood, Scottsdale where race can be sublimated to the greater good of the generic city employee; look at John Pope and the 10th ward as an another example of this phenomenom. I love the 'Amended' Map they Shoved down the throats of 2nd and 43rd and 36th and 15th/16th Wards. How many of the Hispanic Caucasus are actually legal Voters?